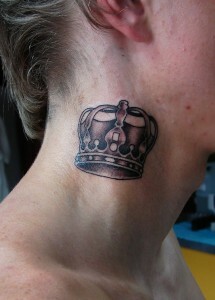 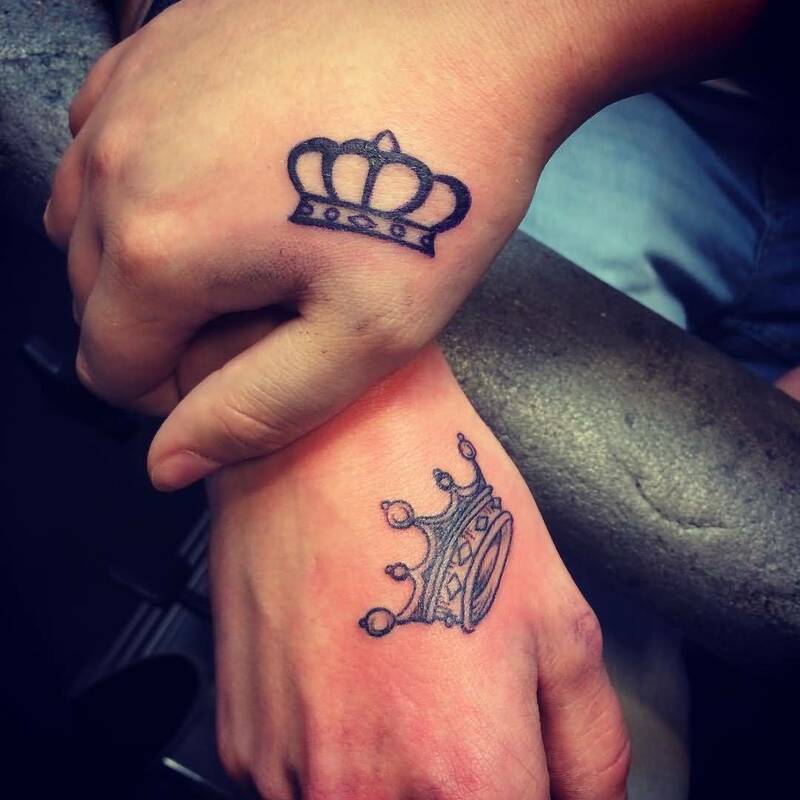 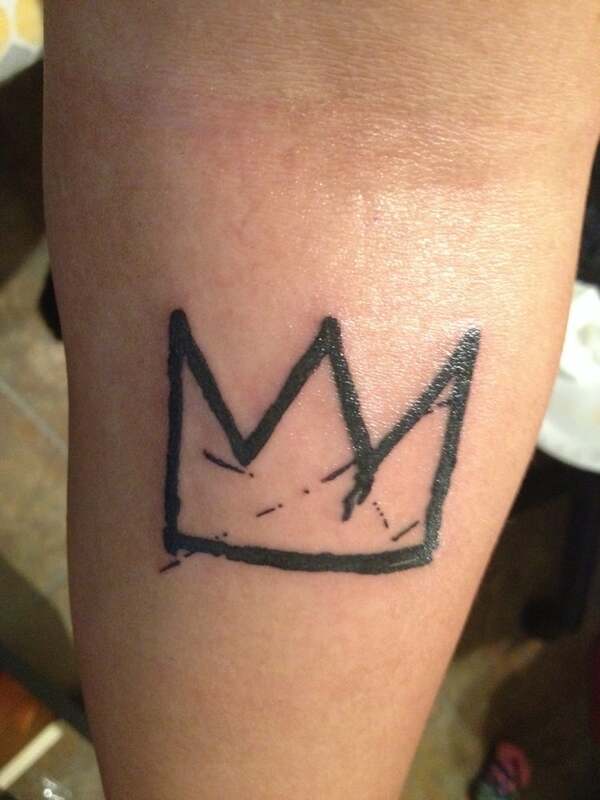 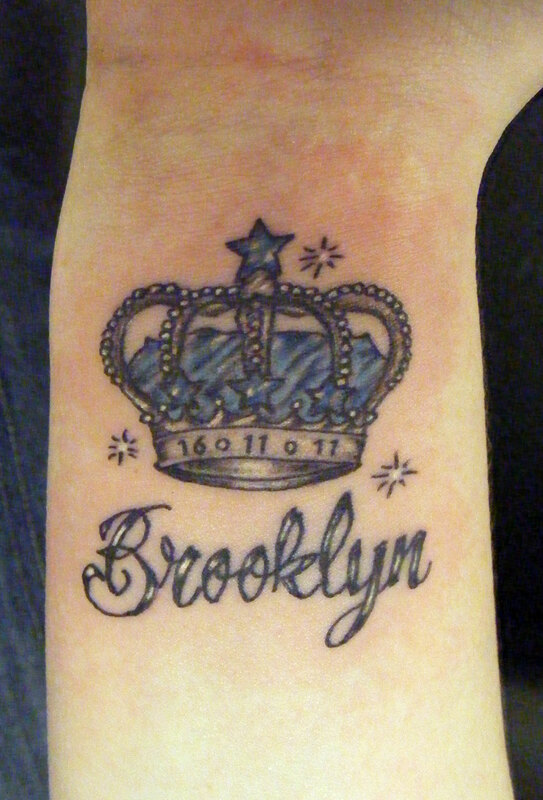 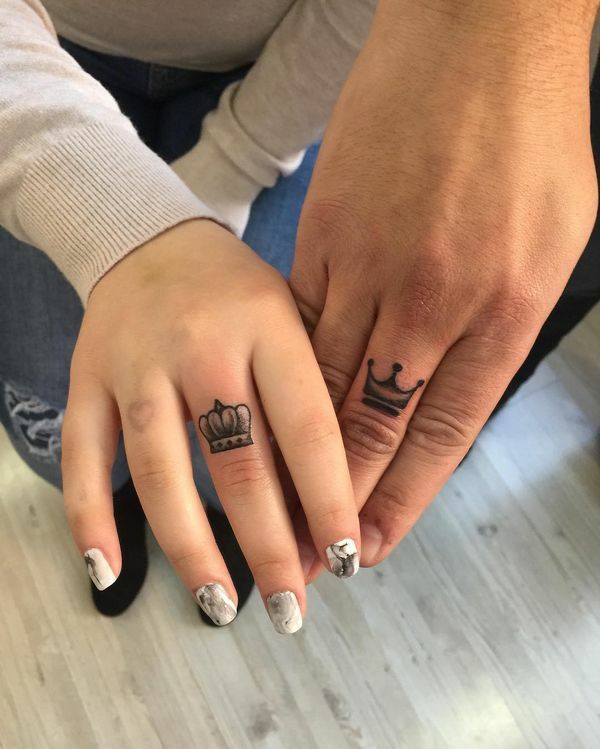 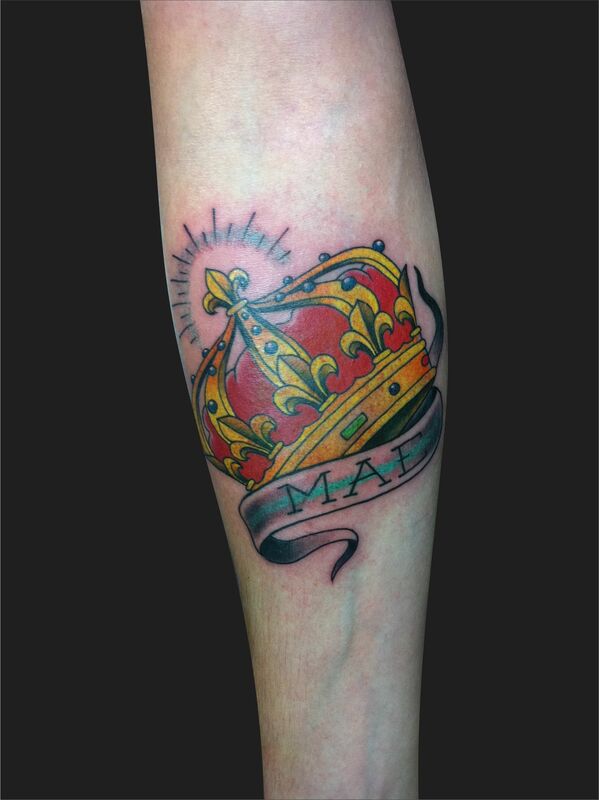 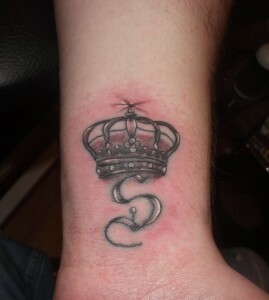 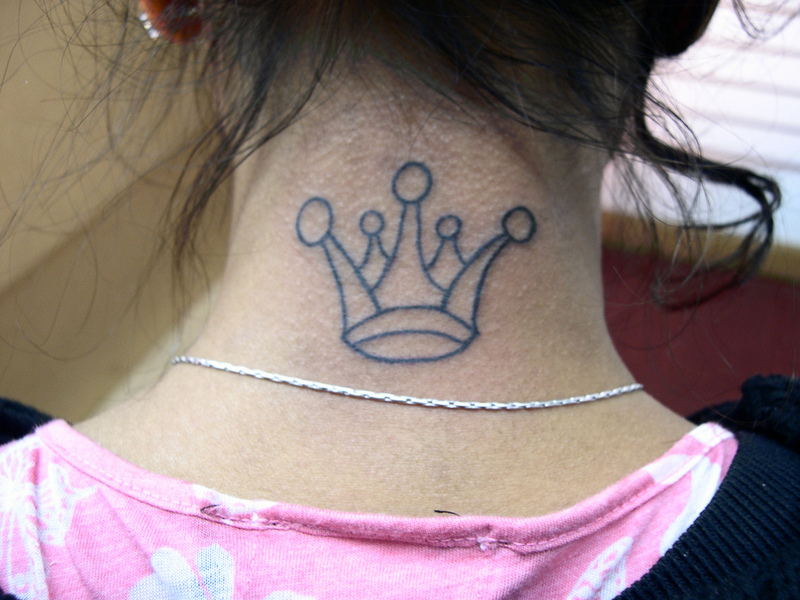 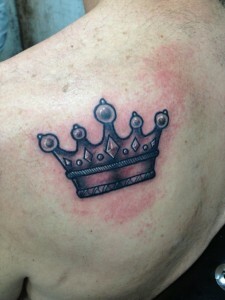 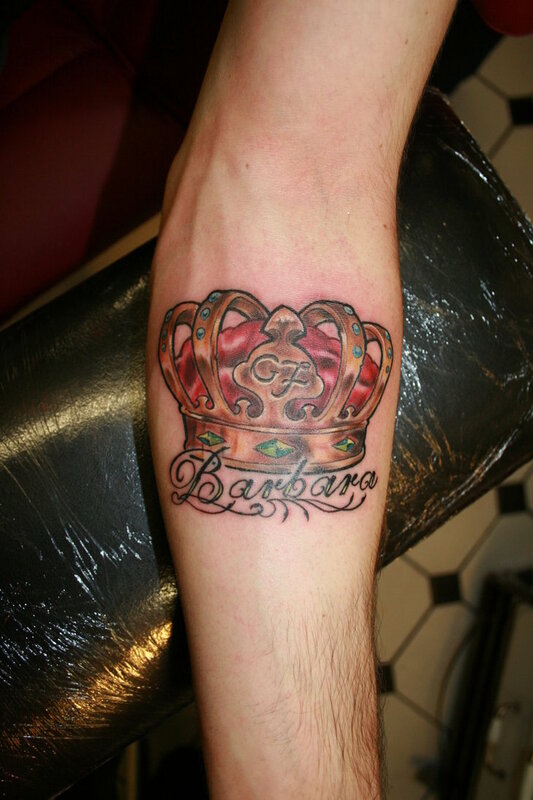 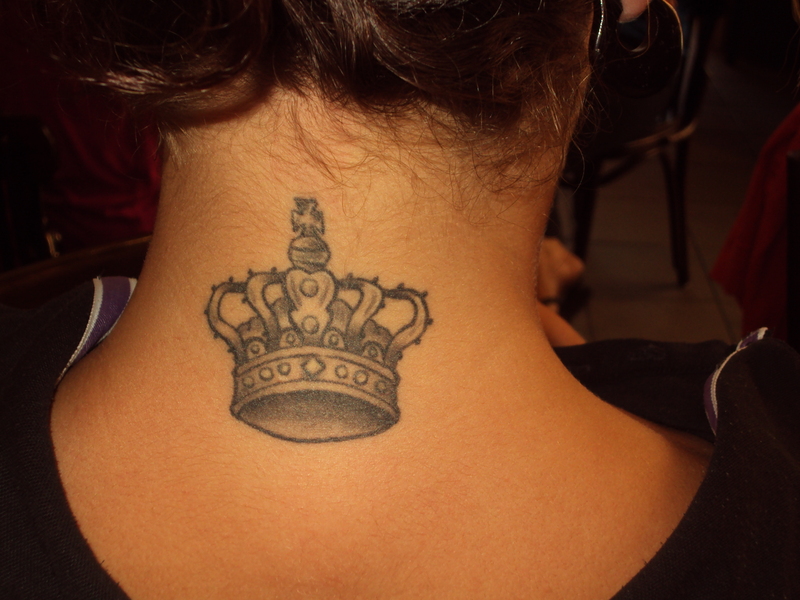 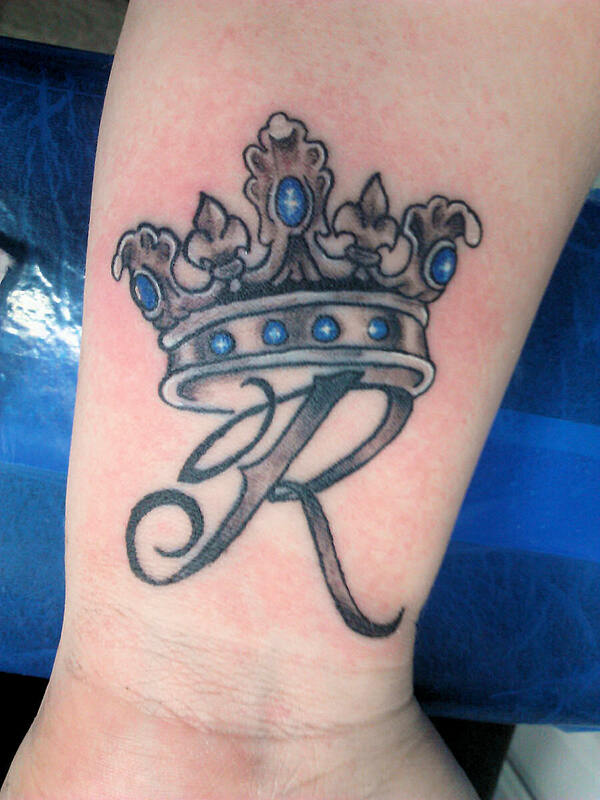 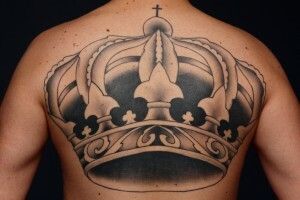 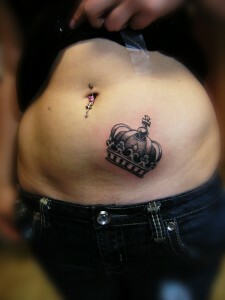 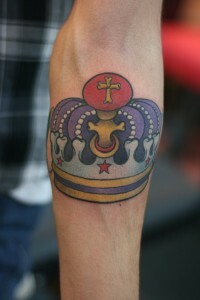 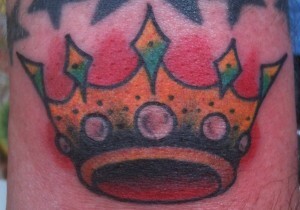 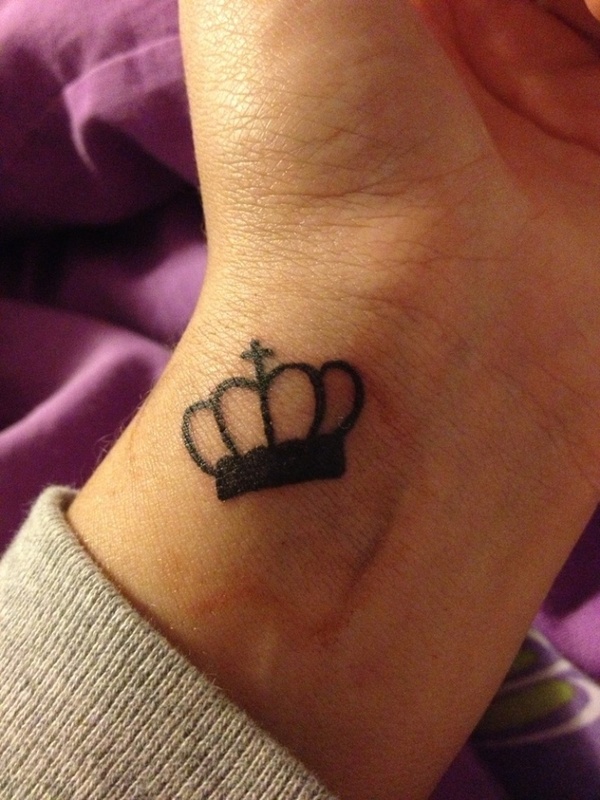 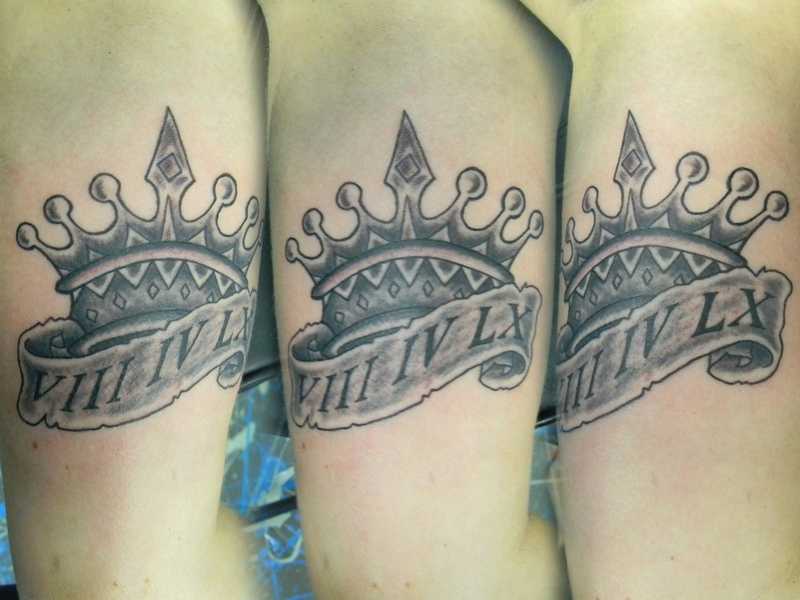 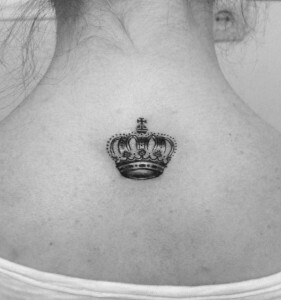 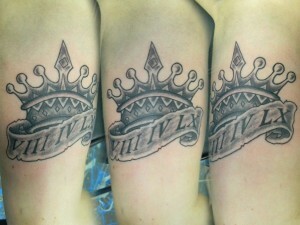 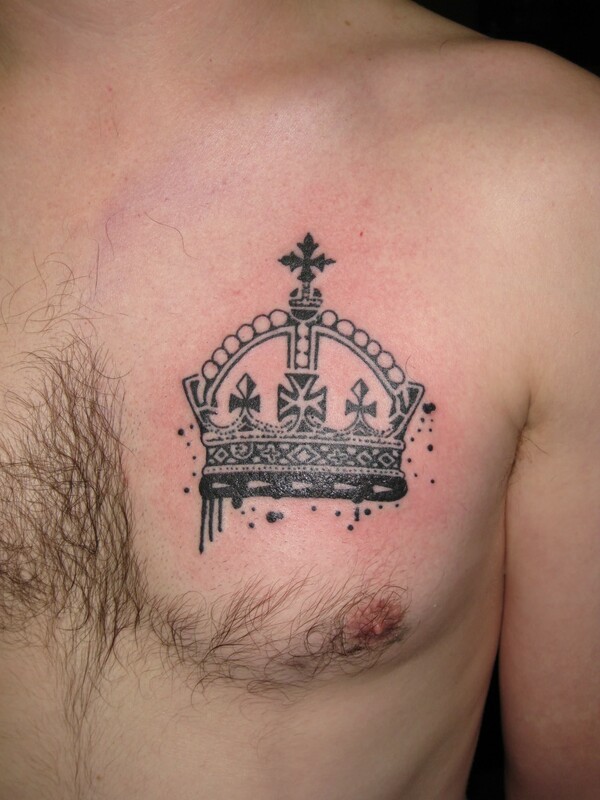 Crown tattoos are quite popular among both sexes. 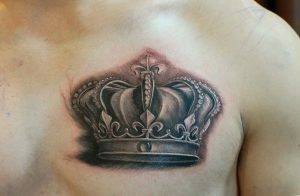 These tattoo designs are traditionally associated with the ideas of royalty, power, authority, wealth, abundance and supremacy. 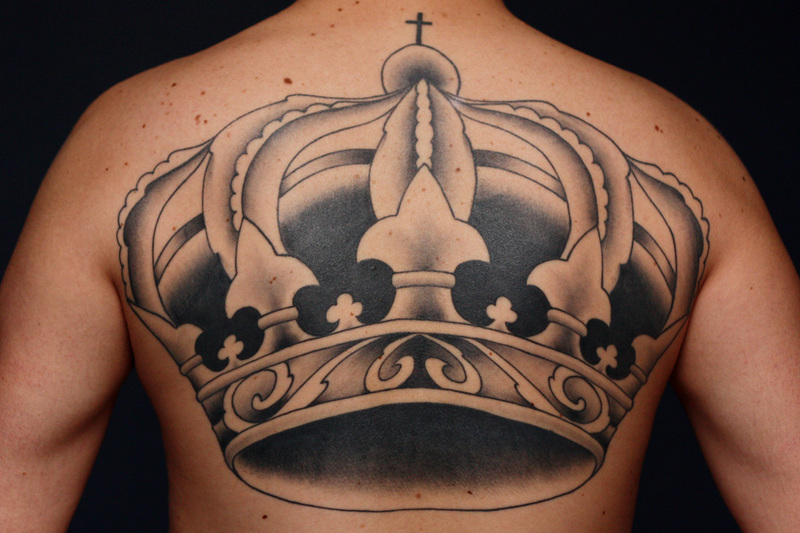 In some cultures, a crown tattoo has also been associated with God or divinity. 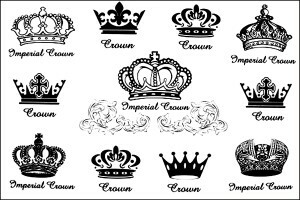 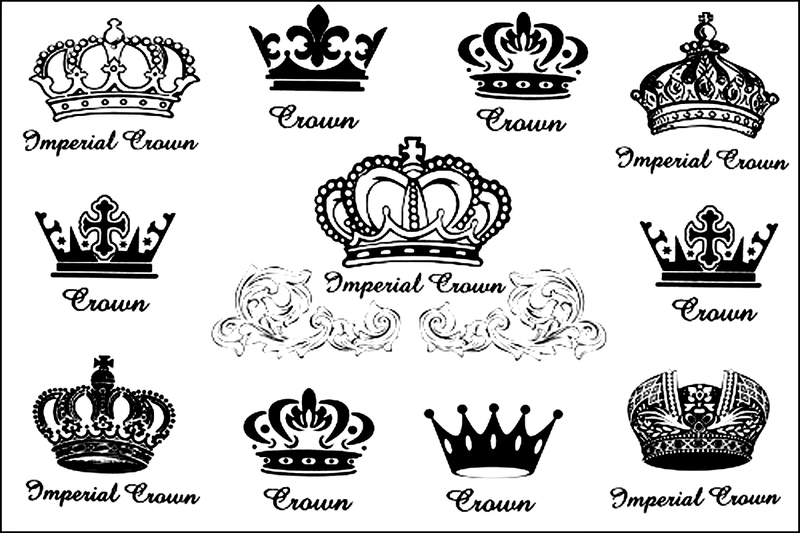 Apart from signifying these common meanings, a crown tattoo may also express certain other ideas which might depend on the wearer. 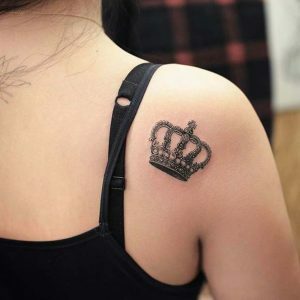 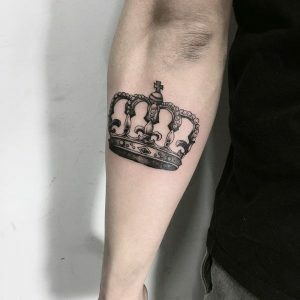 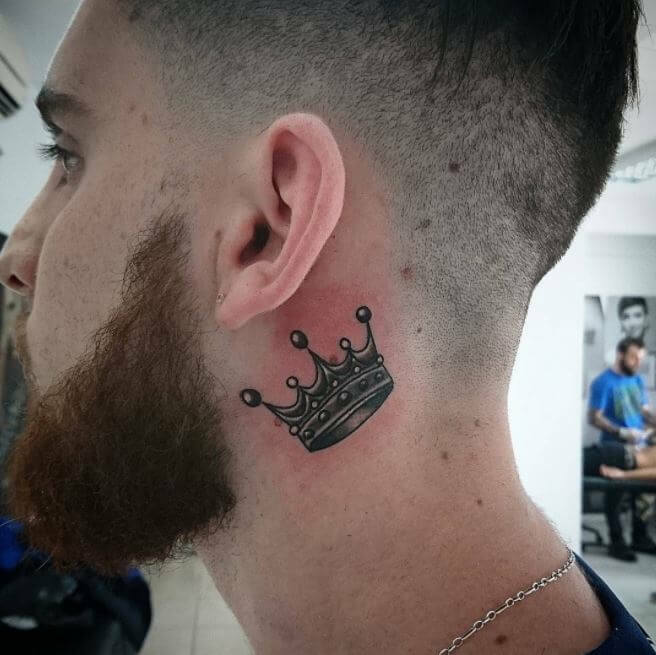 There are many ways to create the designs for Crown tattoos, and one might prefer to include other symbols such as jewels, diamonds and crystals. 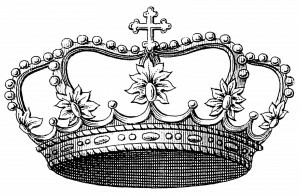 Along with the typical designs, a popular crown design that does not incorporate a crown is the “Crown of Thorns” worn by Jesus. 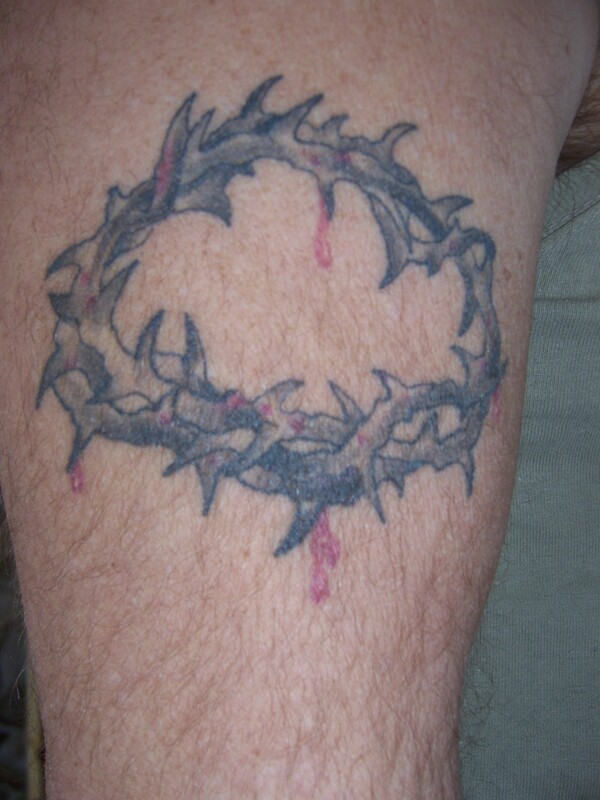 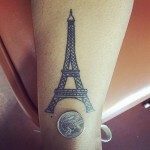 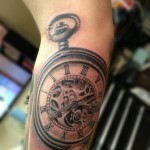 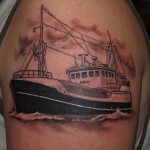 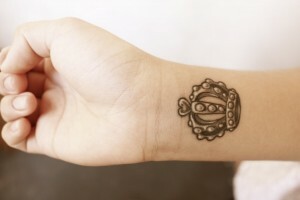 This tattoo is quite symbolic and meaningful and expresses one’s religious beliefs. 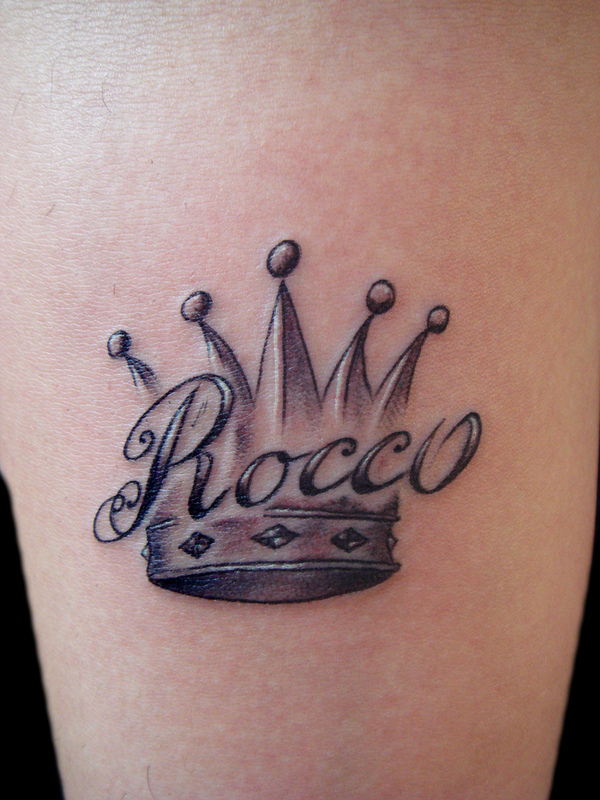 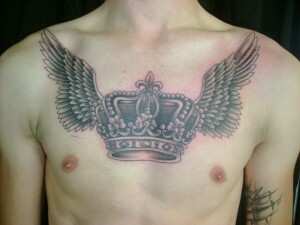 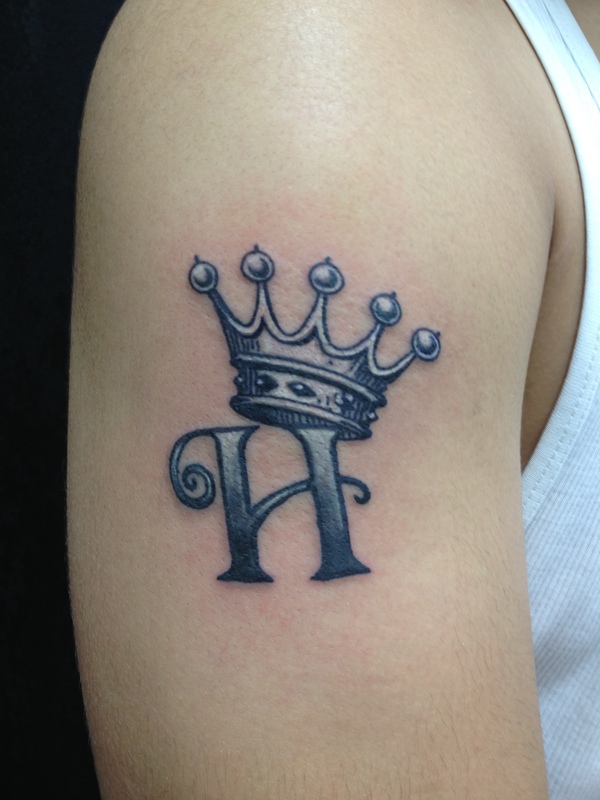 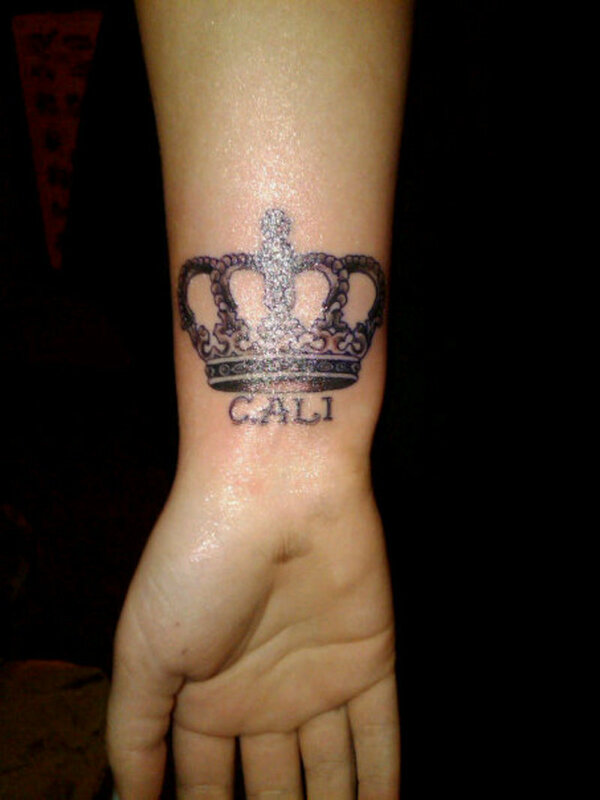 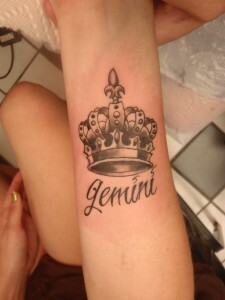 Another popular tattoo design is a crown of stars which can signify a halo. 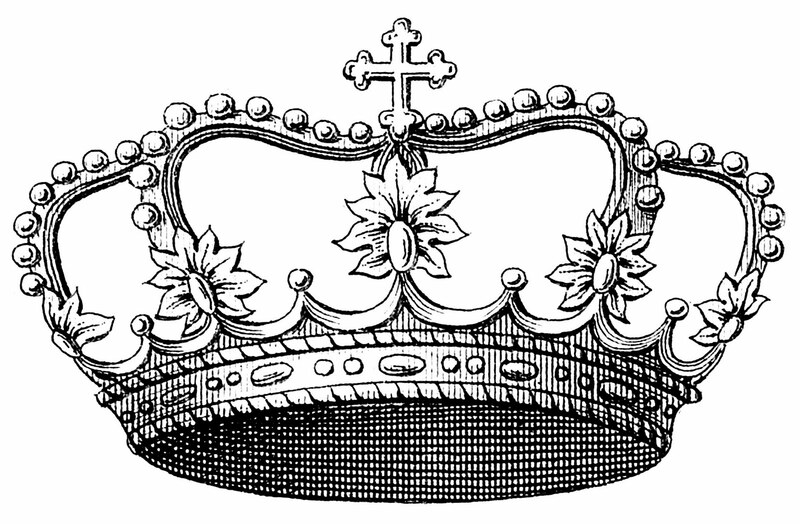 In Christianity, Virgin Mary was considered the “Queen of Heaven”, and was depicted with a crown. 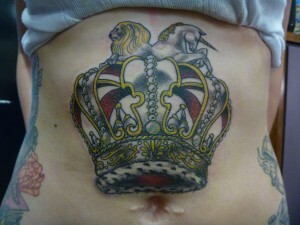 A crowned lion is also a very popular tattoo design. 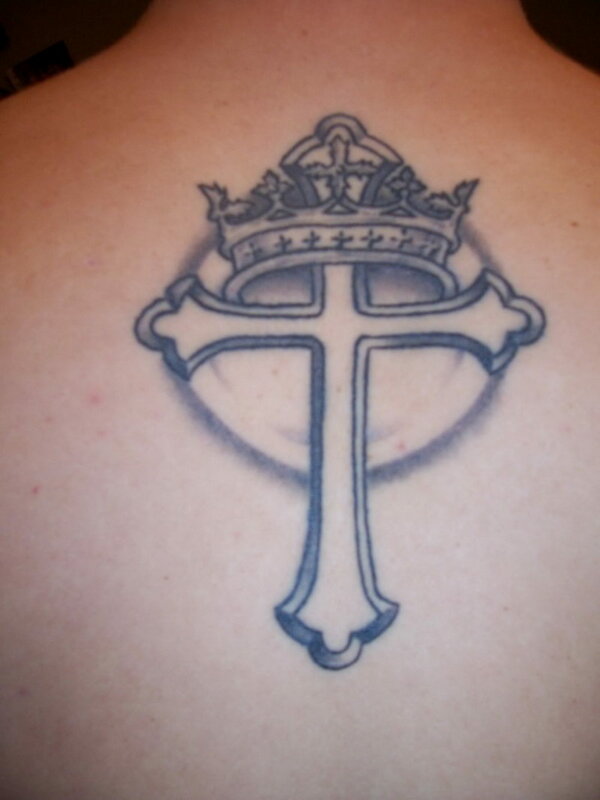 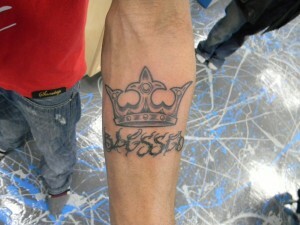 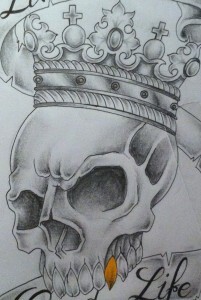 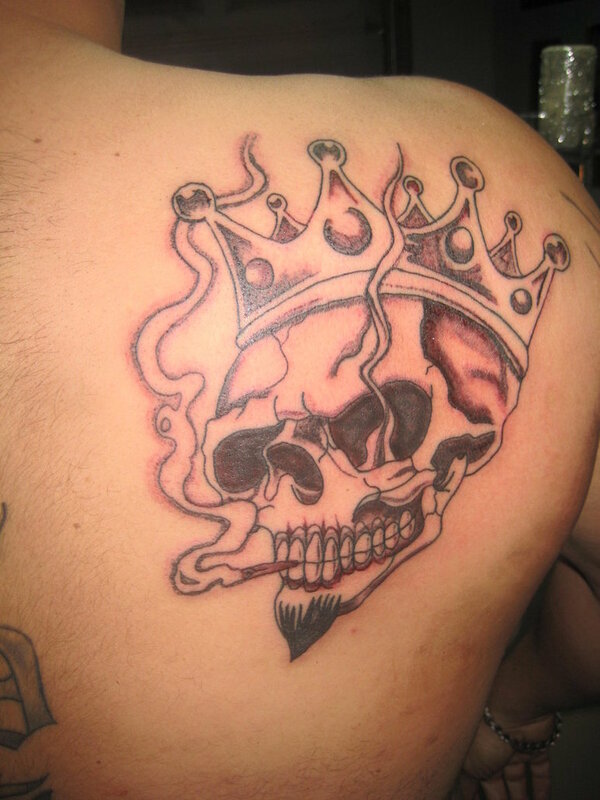 Other well known crown tattoo designs include a crown and a cross, crowned skulls and crowned hearts. 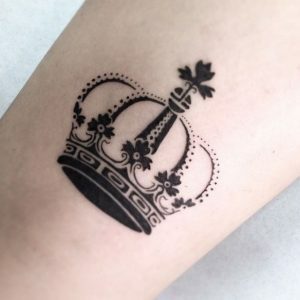 The Crowned tattoos presented in this site are quite unique and interesting in their appearance, and are sure to make the wearer stand out in a crowd.